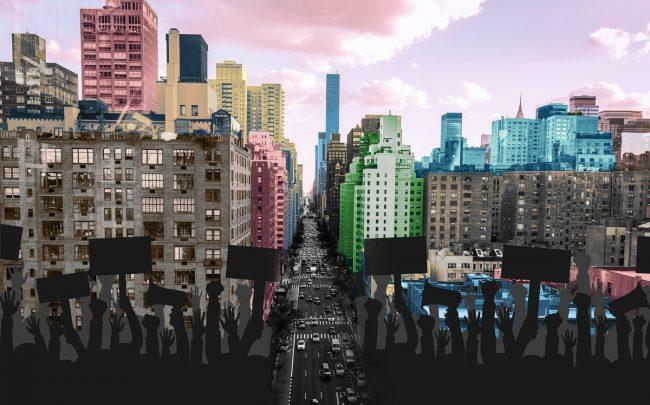 With the state budget out of the way, officials are now focusing on a series of sweeping changes to New York’s rent regulation laws. Another measure looks to increase the amount of time a rent-regulated tenant has to file a complaint alleging rent overcharges with the state Division of Housing and Community Renewal from four to six years. One new bill, introduced April 4, would expand certain eviction and rent protections beyond New York City and parts of Nassau, Rockland and Westchester counties. Many of these bills were introduced earlier this year and are now slated to be discussed during hearings on May 2 and 9. 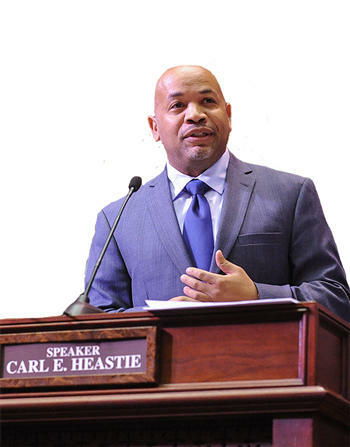 Heastie didn’t mention another bill proposed by Sen. Julia Salazar, and also introduced in the Assembly, which was considered by many to be a first step toward implementing “universal rent control” in New York. The pro-landlord group Community Housing Improvement Program (CHIP) released a survey shortly before Heastie’s announcement, finding that eliminating the MCI and IAI programs would have “devastating consequences.” The survey — which featured responses from 182 CHIP members — found that a majority of owners would upgrade their units less often, use lower quality materials during renovations and make improvements less frequently. Earlier this year, The Real Deal took a close look at the state’s IAI program and how it’s led to allegations of harassment and fraud.